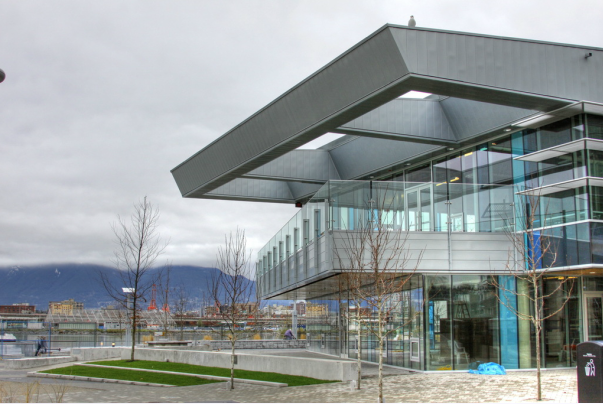 The Creekside Community Centre is located on the Southeast False Creek waterfront, in the heart of the Vancouver Olympic and Paralympic Village. During the 2010 Winter Games the building was used as office space for the Olympic and Paralympic mayor, management staff and Four Host First Nations, and also hosted amenities for athletes. 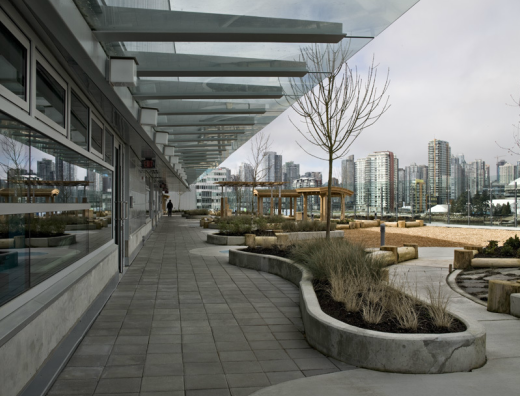 The facility was then converted to a two-level, 4,227 square metre community centre including a child-care facility, a non-power boating centre, and space for a restaurant. 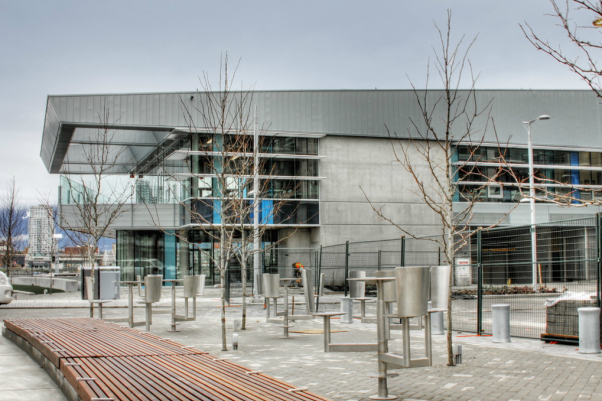 The Creekside Community Centre is one of 20 buildings in the Southeast False Creek Olympic Village development, all of which Recollective was the sustainability consultant for. 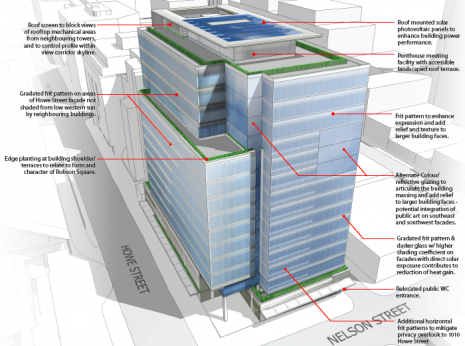 Along with the Net-zero Senior’s Housing project, the Creekside Community Centre achieved LEED Platinum certification, while all other buildings on the site achieved LEED Gold.